research and in her name, her parents carry on her mission through the Alex Scott Lemonade Foundation. Alex is an inspiration to me, for this young girl took what life handed her and did something good with it. She lived out the quote “If life gives you lemons, make lemonade.” (Dale Carnegie) Although Alex’s life only lasted 8 years, she continues to live on through her Lemonade Stands and in the memories of those she helped through the money she earned for cancer research. I would say Alex Scott was truly one of God’s wonderful creations and I am blessed to learn of her and of the work that continues on in her name. Alex was right to choose lemonade to sell. Who doesn’t love a tall glass of tart and tangy lemonade on a hot summer day? 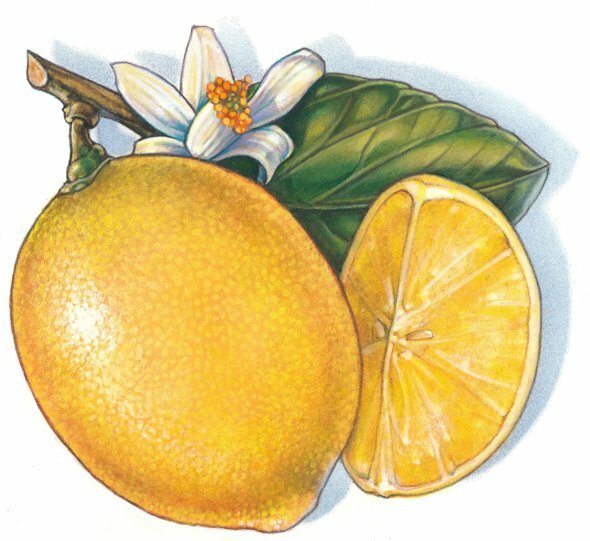 It is a refreshing drink, one that is a joy to the senses, however those beautiful, golden yellow, sour fruits called lemons can be used for so much more than lemonade. came to be greatly used in all kinds of cooking, beverages, bath products, cleaning supplies, and so much more. Visit these links for more information on the wonderful Lemon and Lemonade Days !